To submit your page for review, go to your page settings. Then click on 'Messenger Platform'. 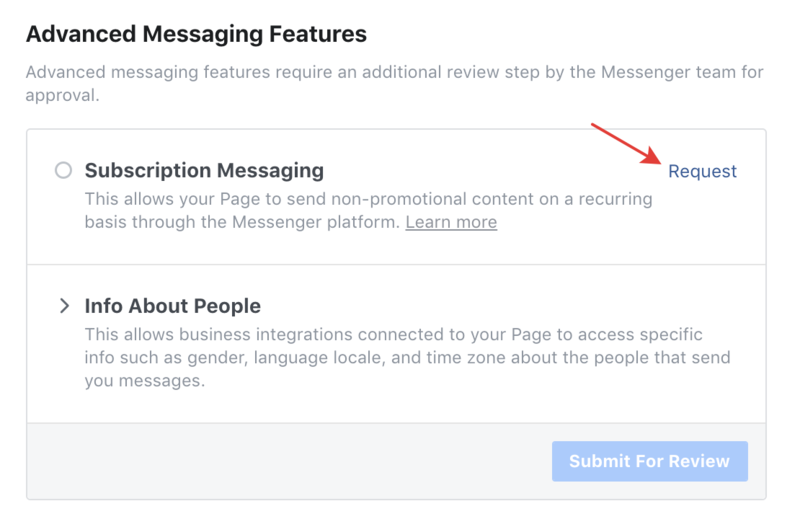 Then, under 'Advanced Messaging Features', click on 'Request' next to 'Subscription Messaging'. Fill out the questionnaire and submit. 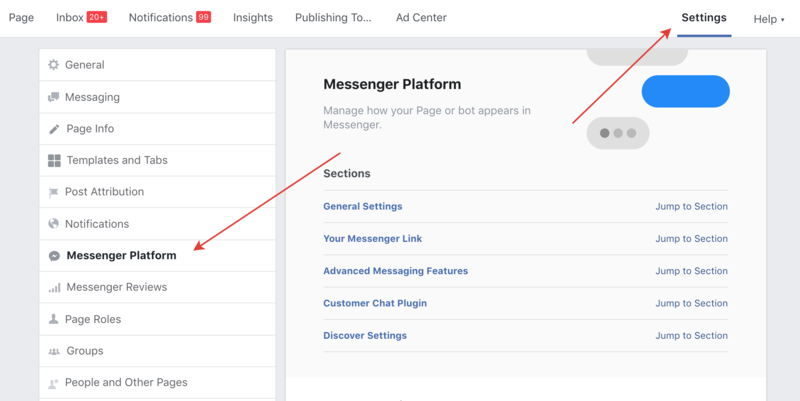 Once Facebook approves your page, you will be able to use the 'Subscription' messaging tag in Chatfuel's Broadcasting Tab.